Book Club episode. We talk to Dani Shapiro about her memoir: Inheritance: A Memoir of Genealogy, Paternity, and Love. 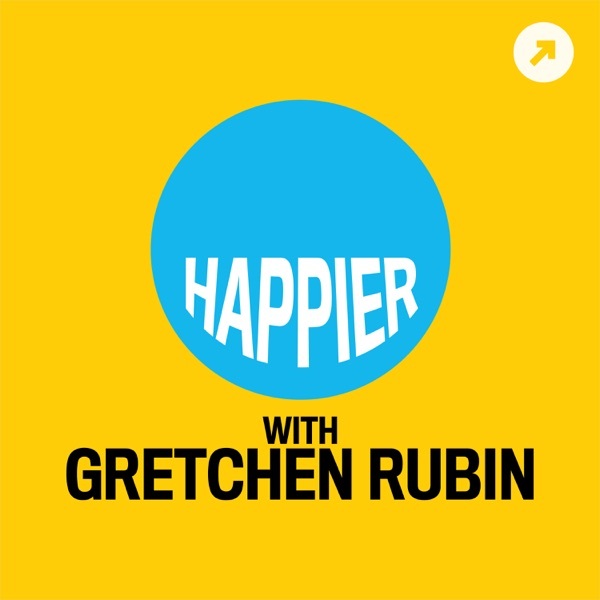 Want to discuss Dani Shapiro's book with other Happier podcast listeners or suggest a book? Join the Happier Podcast Book Club conversation on Goodreads.